Despite the weight that Valve put behind SteamOS, the hope that big budget videogame franchises will appear on Linux and MacOS as a matter of course has long been a somewhat forlorn one. However there are a few remaining bastions dedicated to porting in cooperation with the original development houses, and one such has now announced that a big title will be released on the platforms in 2019. London-base Feral Interactive have been bringing games to Mac (and later Linux) since 1986, and also broadened their horizons to iOS. In recent years they worked with publishers and developers to port Tomb Raider, Rise of the Tomb Raider and Total War: Warhammer II to their preferred platform. Who better then to be in charge of Shadow of the Tomb Raider's transition to Linux and Mac OS. The release window is nonetheless a pretty broad 'some time in 2019' for now, but PC gamers will be all too aware that proper ports cannot be rushed. 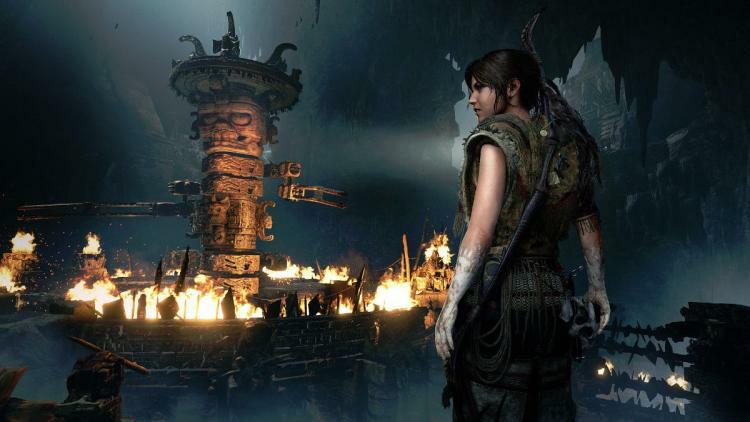 If you're a gamer without Windows or a Console you hopefully won't have long to wait before experiencing Lara's next adventure.